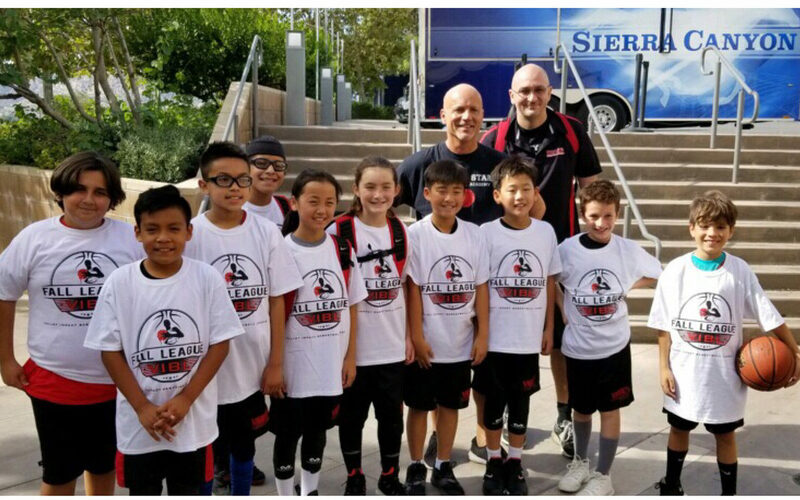 Welcome to Valley Stars Basketball Academy (VSBA). 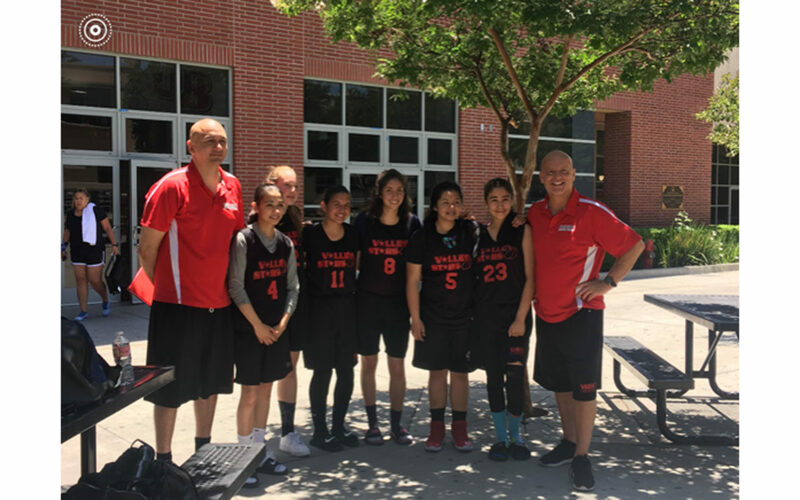 Thank you for your interest in our basketball program. 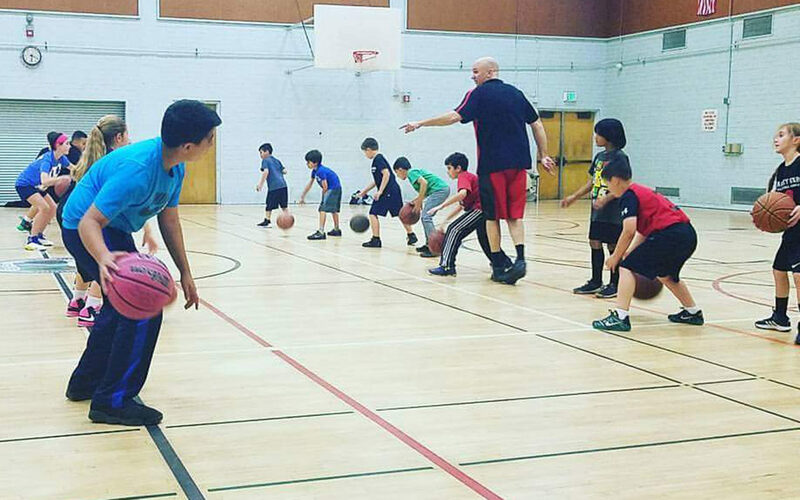 VSBA’s coaches teach the basic principles of basketball. 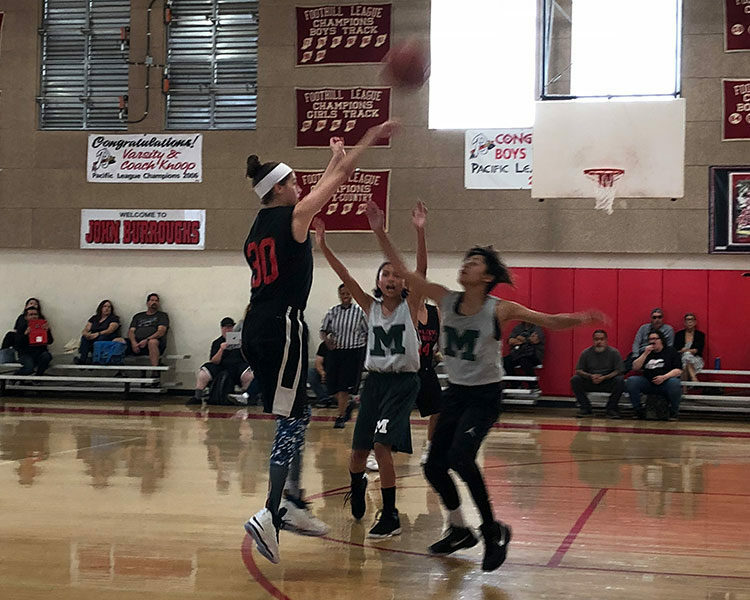 Basic fundamental skills and proper techniques provide players with the strong foundations necessary to succeed at all levels. 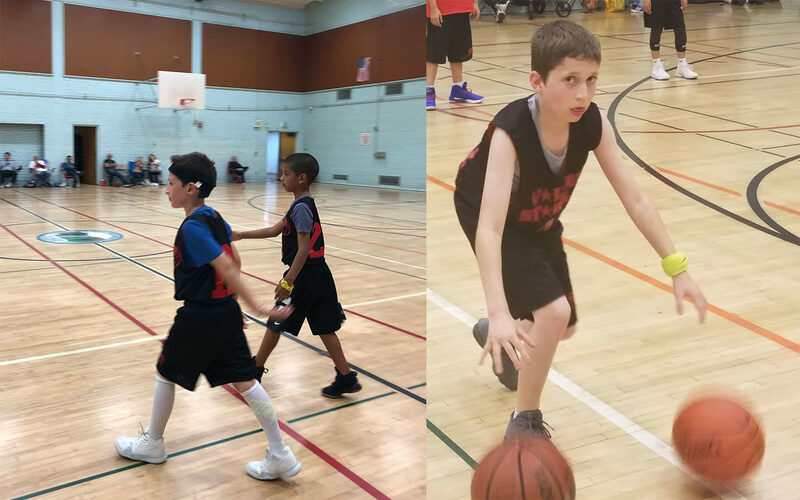 Improper techniques and the lack of fundamental skills are detrimental, not only to the individual player but also to the team in its entirety. 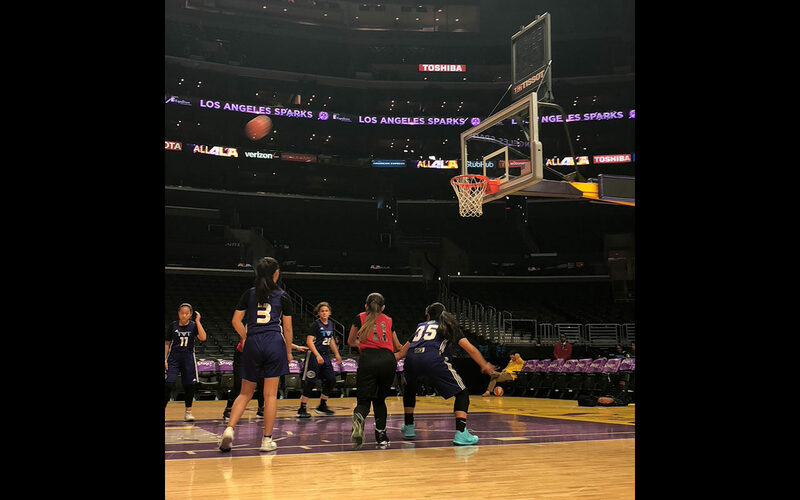 It is essential that players learn the exact skillsets coaches desire in order to become valuable assets to their future high school and college basketball programs. 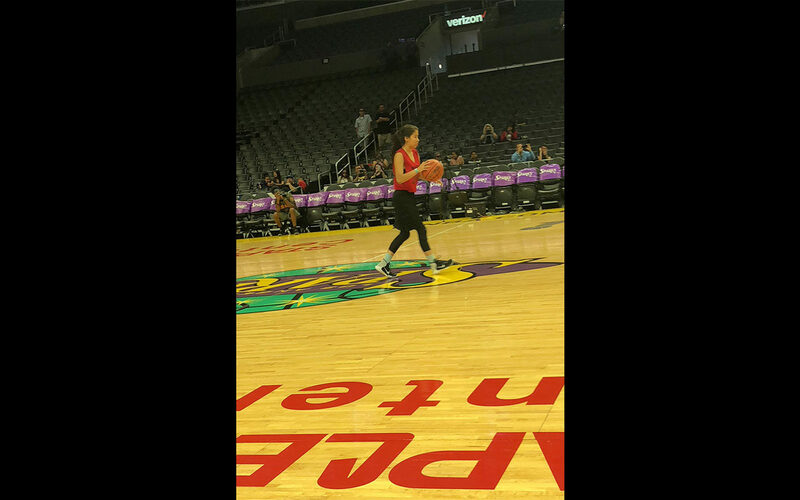 Even those basketball players who participate simply for their own personal enjoyment benefit from learning the fundamentals. 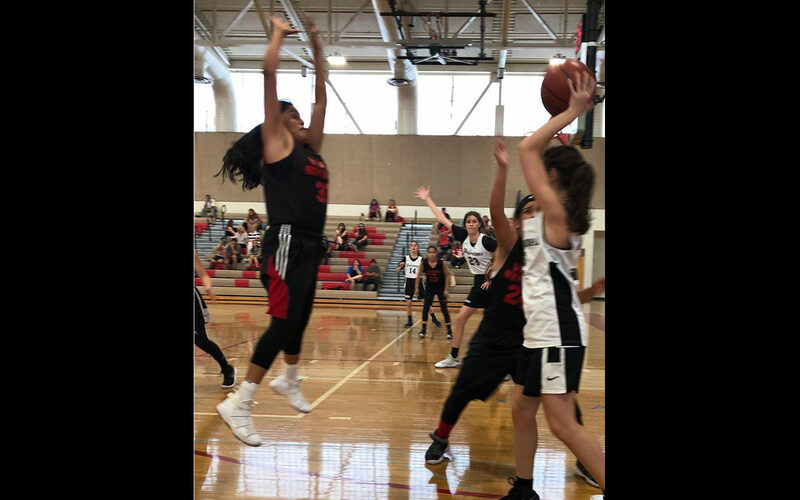 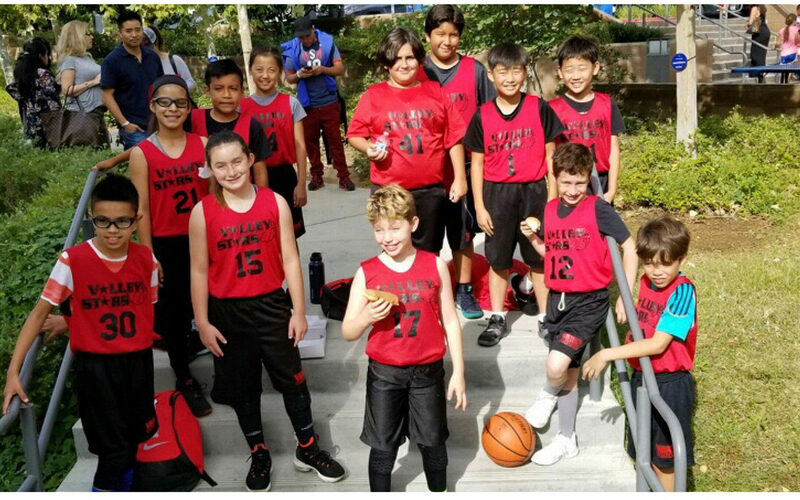 With this in mind, VSBA’s principal goal is to teach young players basketball basics while building their self-esteem and confidence as well as promoting camaraderie among the teammates. 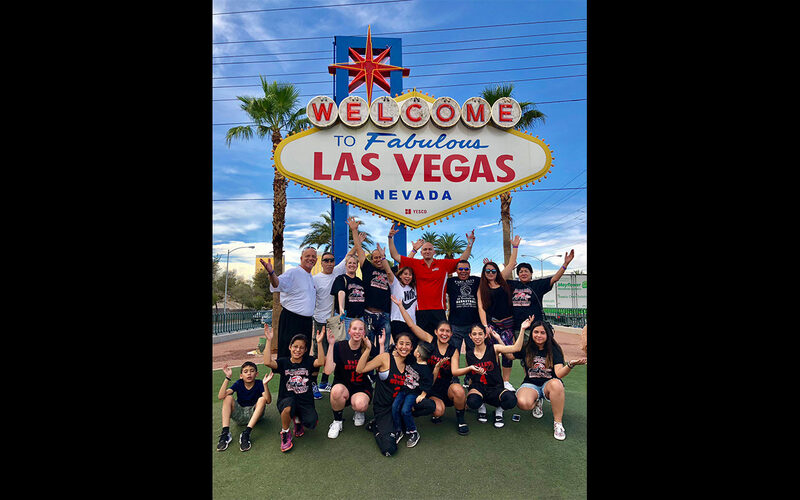 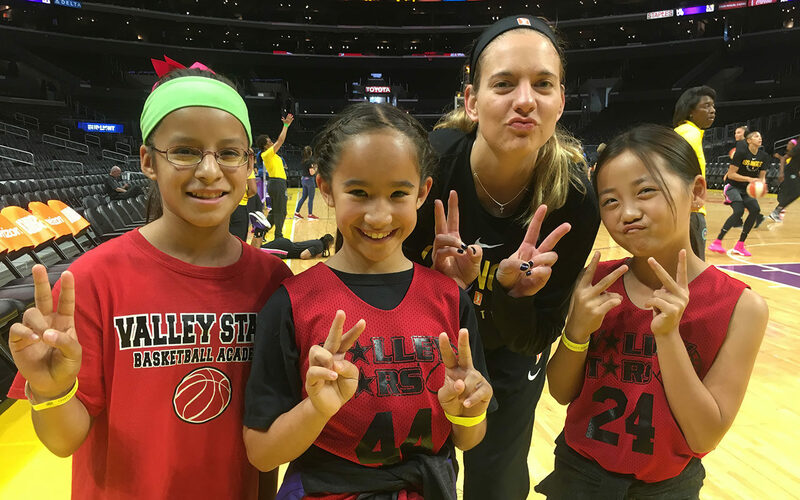 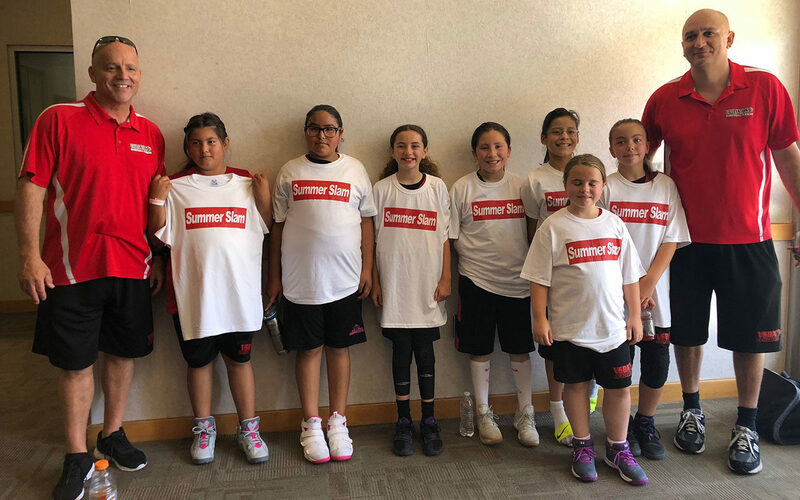 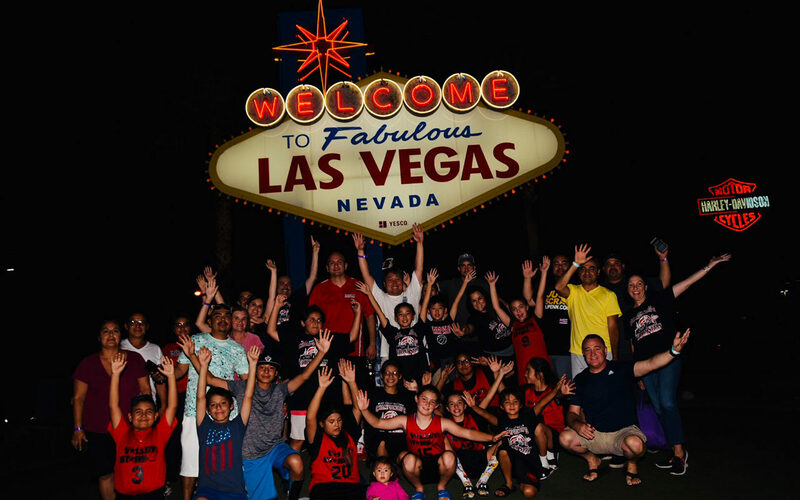 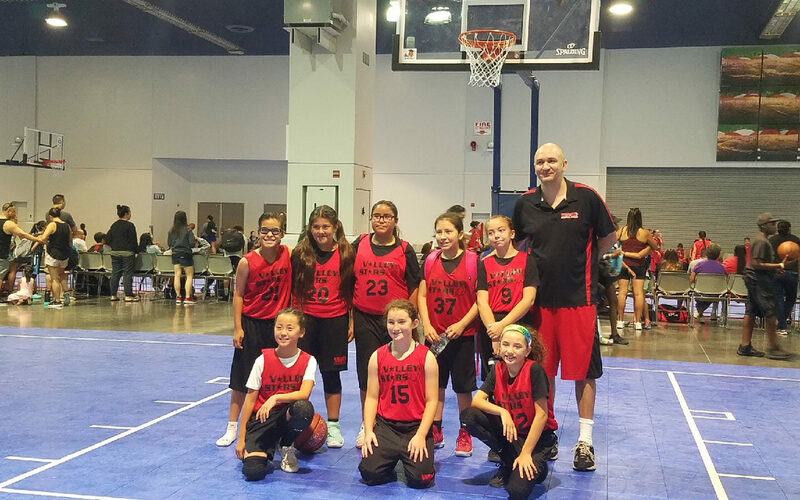 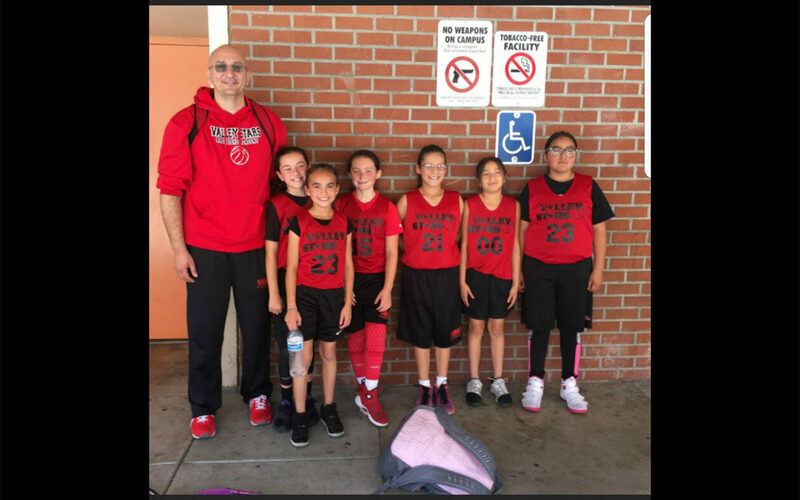 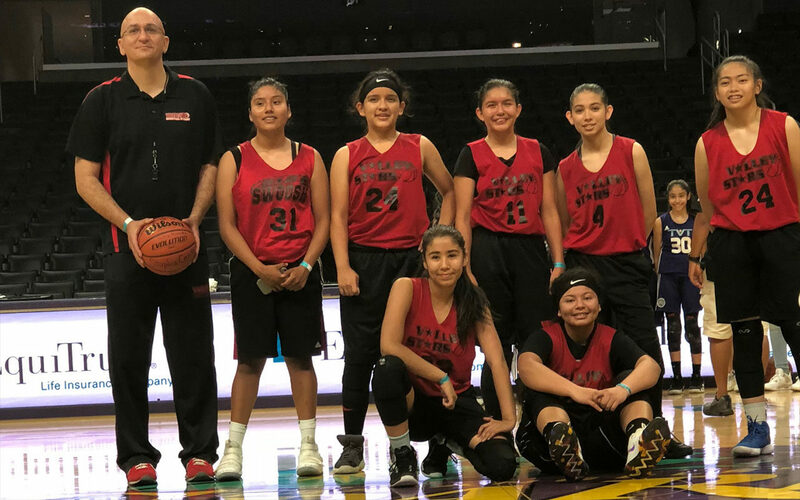 Valley Stars Basketball Academy’s coaches strive to make our classes enjoyable for every player by building an encouraging and positive environment. 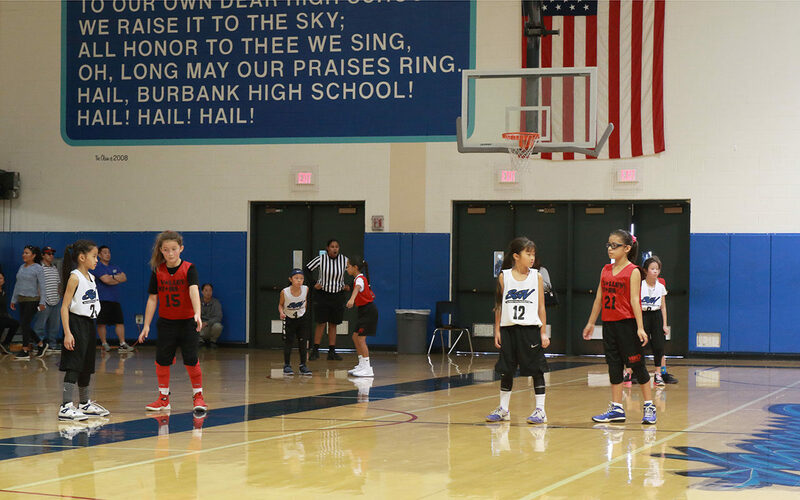 Fridays at Mulholland Games tba in week prior.